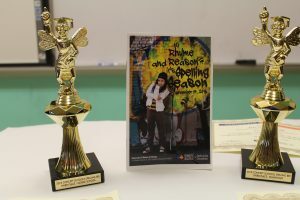 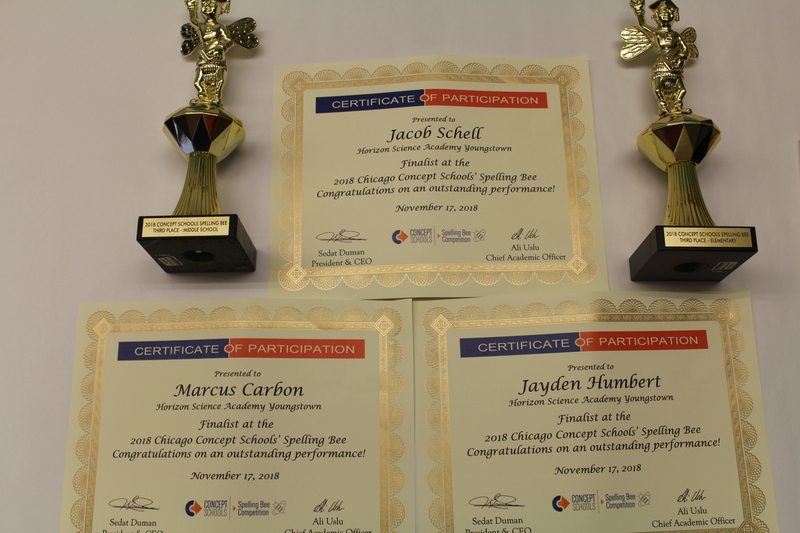 Four of our HSAY students competed at the Concept Schools Spelling Bee in Chicago over the weekend. Our students took home two trophies. 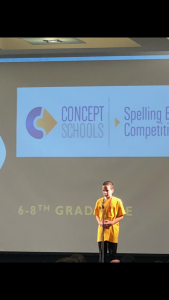 We had one student take home 3rd place in the Middle School competition, and one student take home 3rd place in the Elementary School competition! 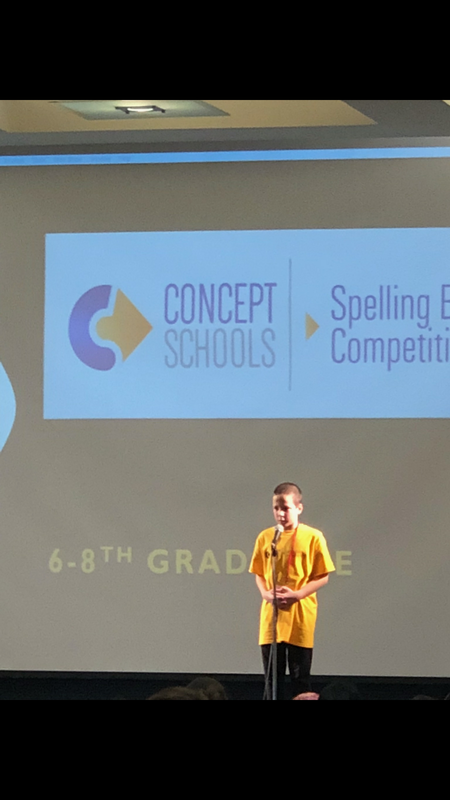 Our students competed against students from big cities such as Columbus, Cincinnati, St. Louis, Indianapolis, and Chicago. 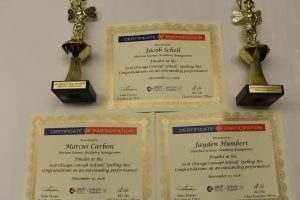 Congratulations to our fantastic spellers!